As one of the most sought-after travel destinations in the world, Cape Town is renowned for its stunning nature reserves, breathtaking scenic drives, unique floral kingdom, unusual wildlife and picturesque suburbs. 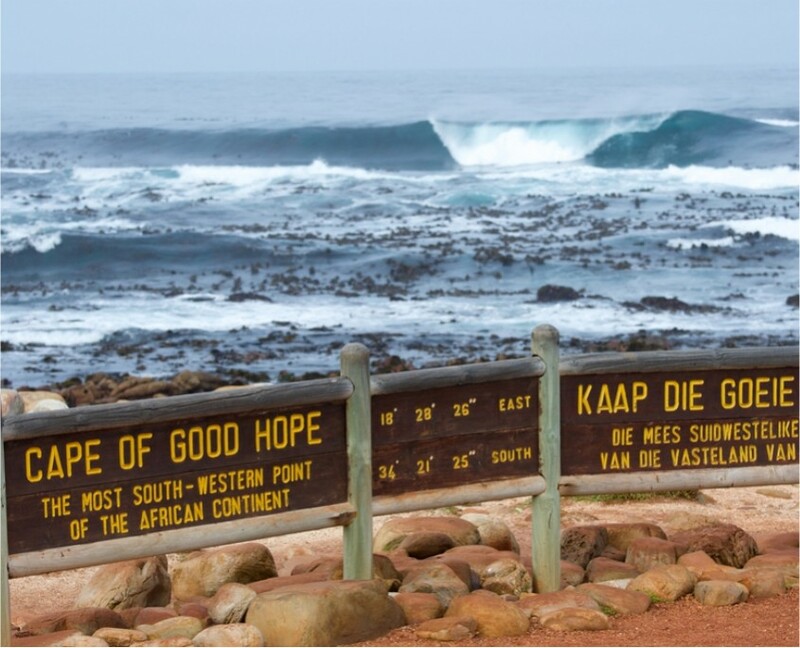 At Green Cape Tours, we have carefully selected some of the prime attractions of wonderful Cape Town for our full-day peninsula tour. You will travel in an air-conditioned minibus with a knowledgeable guide as you explore the best that Cape Town has to offer. So travel with us to view the treasures of the one and only Kirstenbosch Botanical Gardens, stroll across the well-kept lawns which are bordered by beds filled with exciting indigenous plants, relax on comfortable benches in the shade of towering trees. Treat yourself to a delicious tea or light breakfast at one of the gardens well-stocked restaurants before boarding your comfortable air-conditioned minibus. From the gardens, we will take you through leafy suburbs towards the coastal areas of Muizenberg, Kalk Bay and Fish Hoek. Disembark for a stroll along one of the beaches where, in season, you might see seals, dolphins or the whales that visit False Bay between August and October every year. 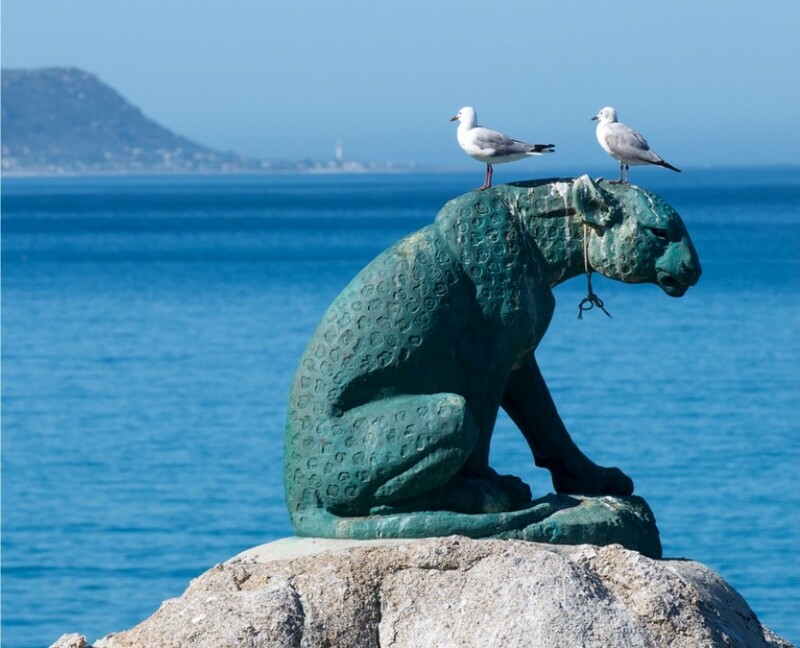 Afterwards we will head to the naval base at Simonstown where you can see the statuette of the only dog- a famous Great Dane ‘Just Nuisance’ enlisted in the Royal Navy. 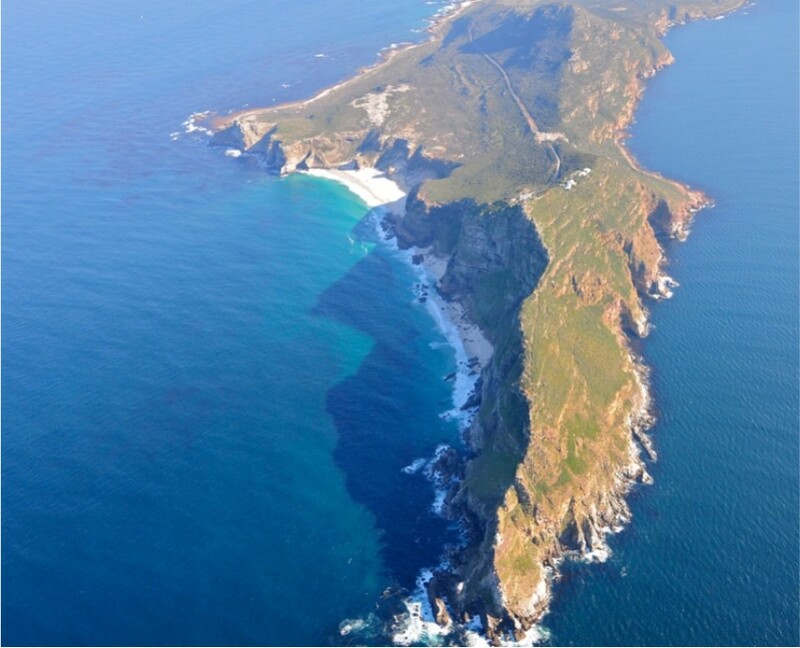 After that, you will visit a colony of African penguins at the famous Boulder’s Beach, the walkways of which were recently graced by Michelle Obama and her children. 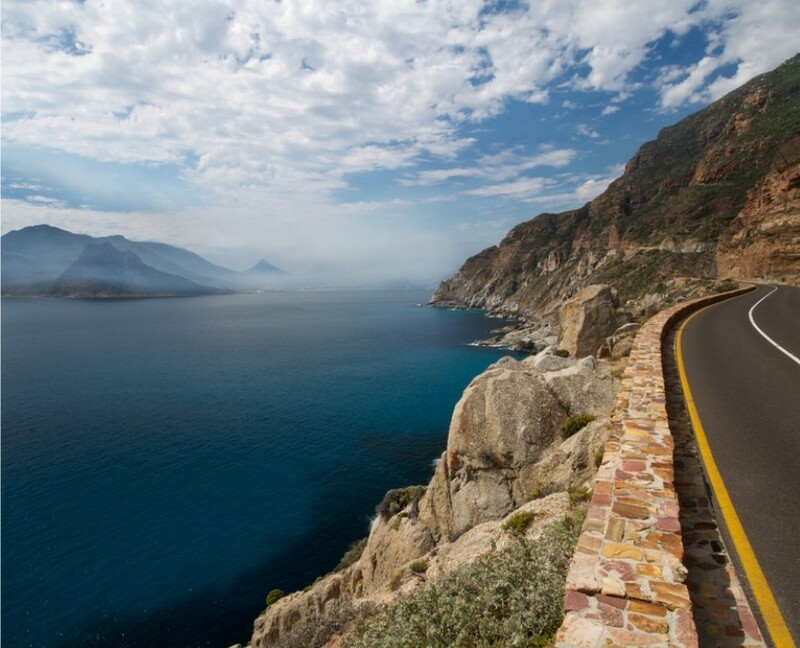 We will then treat you to a spectacular climb in the comfort of our vehicle to the top of the beautiful Chapman’s peak road. There we will stop to photograph Hout Bay far below, the wide expanse of the ocean and the impressive mountain peaks. 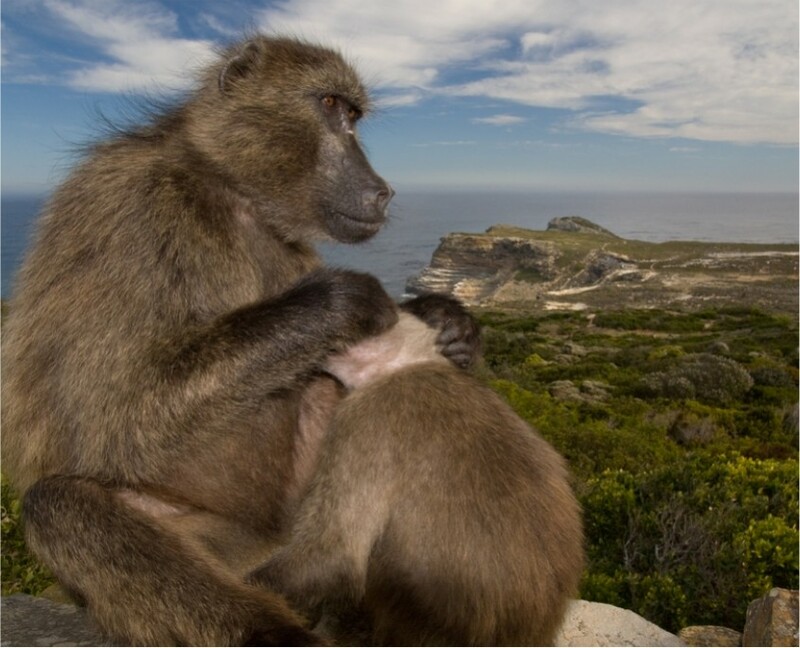 Relax in the charming coastal suburb of Hout Bay or take the optional excursion to Duiker Island where you can view a colony of Cape fur seals. After a fulfilling, satisfying day with high moments of excitement combined with more relaxing moments of leisure, enjoy the scenery as you ride with us to your drop-off point at your hotel.